“I’m not worried just wanted to reach out and ask for your guys to pray for me,” Pop singer Justin Bieber penned to his 105 million Instagram followers on Sunday. Popstar Justin Bieber recently sat on a London Street corner in front of Buckingham Palace and serenaded his fiancée Hailey Baldwin and fans with a worship song. Justin Bieber is engaged to American model Hailey Baldwin, according to reports. A video showing singer Justin Bieber inviting a gay fan to his church has sparked a debate on social media. 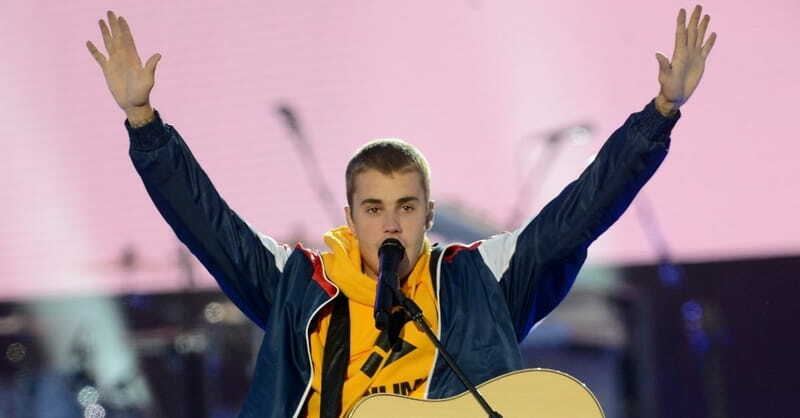 Pop star Justin Bieber’s Easter post proclaimed the truth of Scripture and received over three and a quarter million likes on Instagram, according to Relevant Magazine. 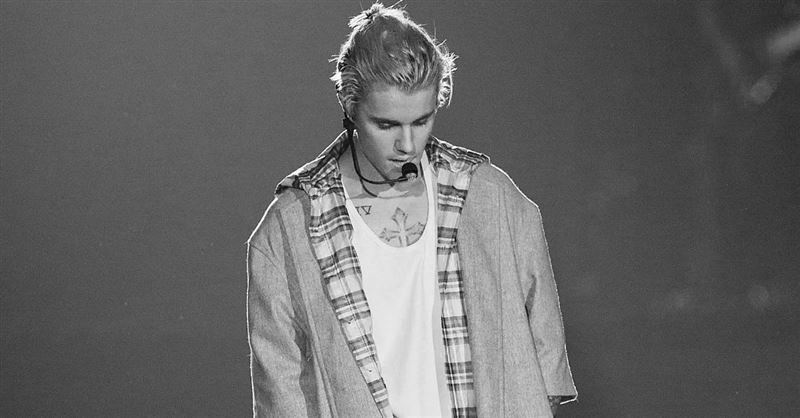 Pop star Justin Bieber was recently seen attending a Hillsong church service with his mother. Pop star Justin Bieber has been quite vocal about his Christian faith. Recently, he posted a picture of himself reading God’s Word.